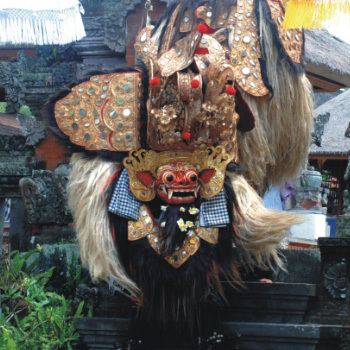 Welcome to the island of Bali, an island with a diversity of unique cultural features. Bali Budaya, supported by the residents of Banjar Batusepih, invite you to explore and enjoy the values of today’s traditional Balinese farming life. Bali Budaya, established in 1983, is a family cooperative that accommodates the sculptors in Banjar Batusepih and its surrounding areas. 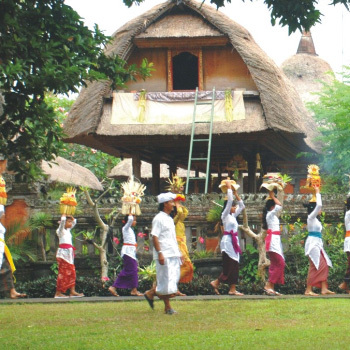 Located on a block of land of almost 2 hectares in area, and supported by the community and its natural environment, Bali Budaya has developed it self into an organizer of tourism activities related to Balinese customs and culture, especially those activities involving Balinese traditional farming. Bearing those concepts in mind, it is hoped that a mutual symbiotic relationship will be developed between tourists and the locals. 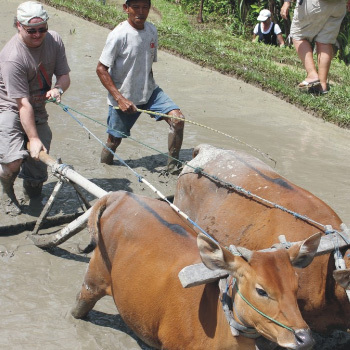 Tourists will learn new insights regarding today’s life of the Balinese traditional farmers, which is our day-to-day life, while our local community will enjoy the direct economic and educational effects of the programs without losing the cultural roots of traditional farming. 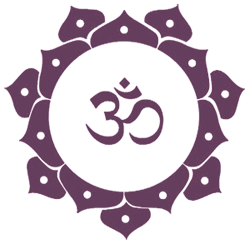 Please contact Bali Budaya for Bali Spiritual Journey - Bali Spiritual Retreat - Bali Rituals - Bali Wedding Blessings - Bali Farming - Melukat Rituals - Bali Art Performances - Bali Cooking Class - Bali Rice Field Trekking - Bali Village Home Stay.